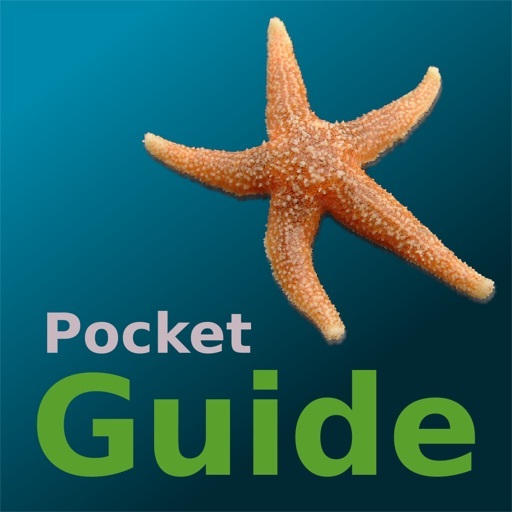 Pocket Guide UK Seashore is a great reference guide for Beach Combers, Foragers, Ramblers, Walkers or just when enjoying Rock Pooling with your children on a day out at the beach. 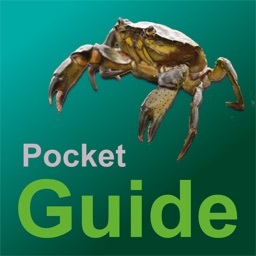 Contains nearly 500 entries of commonly found Species, Plants, Animals, Whales, Seals, Fish, Jellyfish, Shells, Anemones, Seaweeds, Wild Herbs, Butterflies, Dragonflies, Shore Birds, Coastal Birds of Prey, Castles and many other features found around the UK coastlines beaches, cliffs and rocks. - nb. 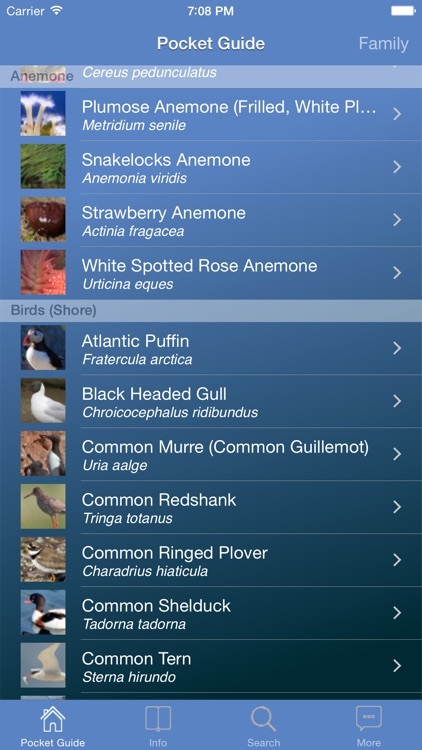 Wildcards are supported, can search your own custom notes. - nb. Select image to open detail page. Social features allow posting Notes and Images to your wall or feeds. 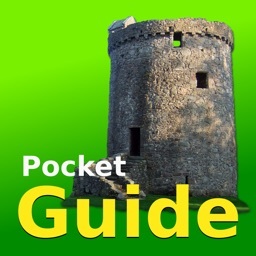 • A Range and Height Finder. 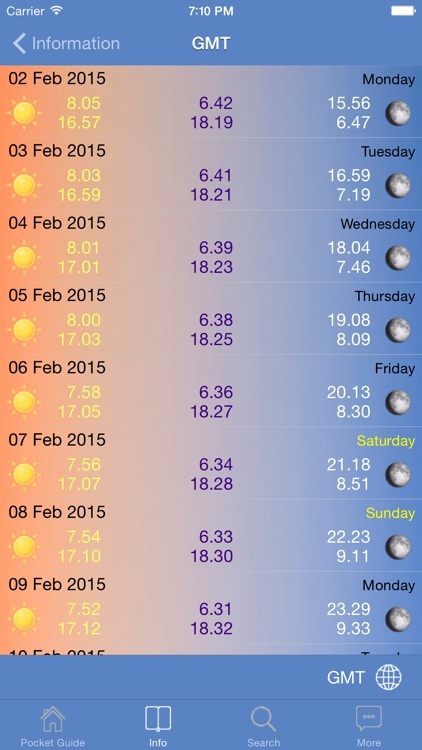 • UK day and night weather prediction view for around the next 5 days. - nb. use the map to set the location pin. • Moon phases for the next 70 days. - nb. Northern Hemisphere only. • Sunrise/Sunset, Moon Rise/Set and Twilight Start/Set. - nb. 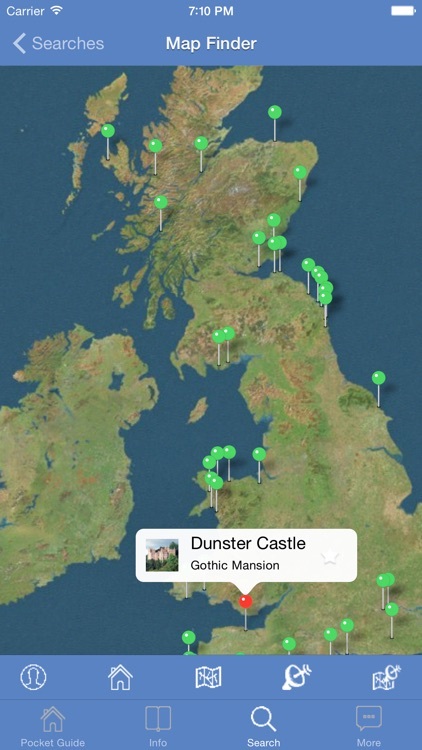 set your location on the map and GMT offset as required. 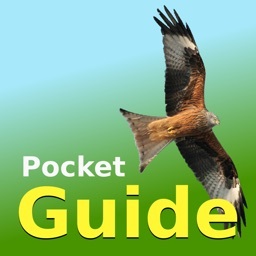 • Places of Interest Map (Map Finder). • CHECK DATABASE function to install or update data as necessary. We are happy to consider including new features or species. 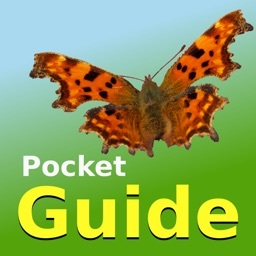 Please contact us to discuss the app, ask support questions or make suggestions for improvements using any of the following. • This App requires 650 Mb of free space to fully install. 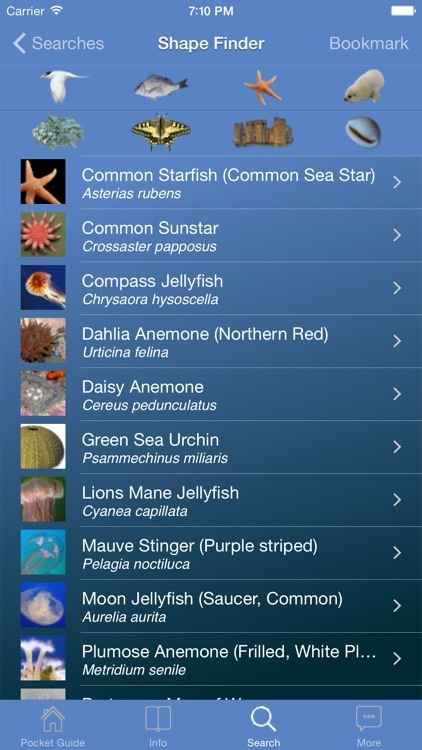 • Please let us know if we have missed any common species so we can add them in later versions. 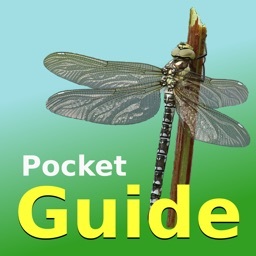 • This App does not cover non-native imported species. 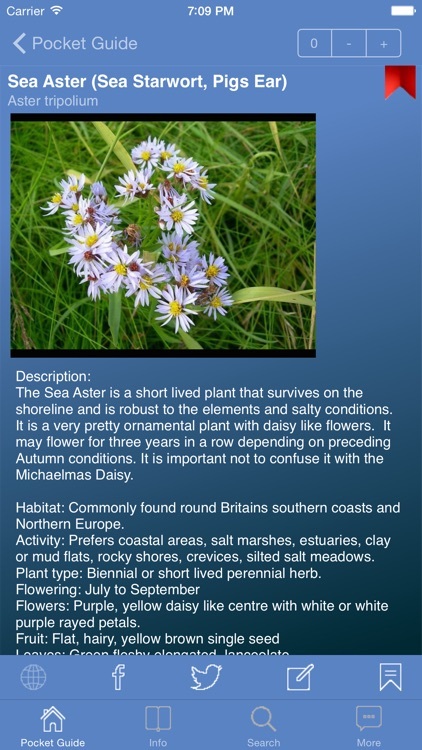 • Information provided only checked at date of publication.